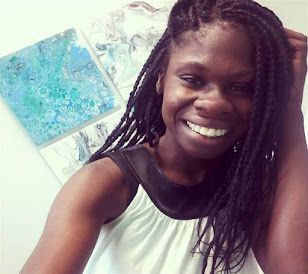 Hey Everyone, today I am sharing with you #BeBrave Story #7! 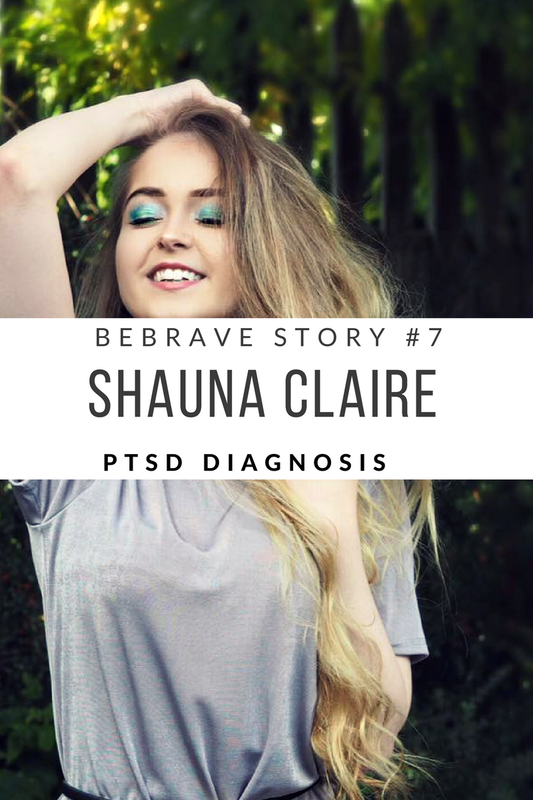 Beauty and Fashion blogger Shauna Claire from the blog Goddess Guide is sharing her journey on recieving her PTSD diagnosis and how life for her has been since then. I can't wait for you all to read her story and be encouraged to get the help that you deserve and never give up.